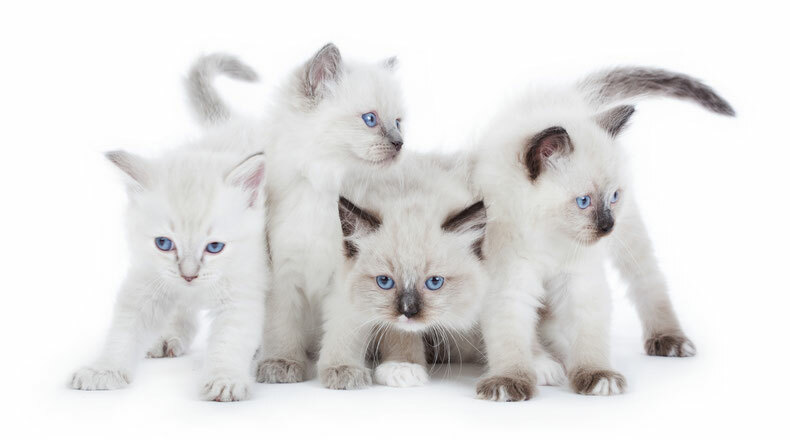 At Crieff Vets we aim to provide a high quality of veterinary care for animals while supporting owners. We have a small friendly team providing consistency of care and a full 24 hour emergency service by our own vets at our usual location. Our veterinary staff have a high level of clinical skills and knowledge combined with good communication skills. We feel that building good relationships with our clients with a strong bond of mutual trust allows owners to make the best informed decisions for their pet's care. 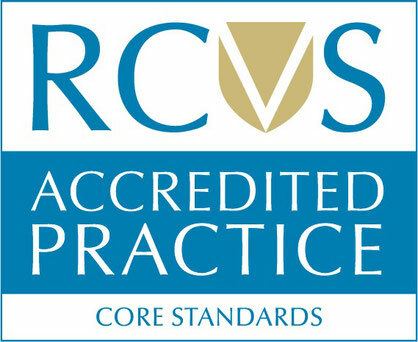 Here at Crieff Vets we have been an RCVS Core Standards Accredited Practice since the scheme began in 2005. This scheme by our regulatory body aims to promote and maintain the highest standards of veterinary care. Click the image above for further info or watch the Practice Standards Scheme video here. Crieff Vets is a member practice of Independent Vetcare joining in December 2017. There has been a veterinary practice on the current site since 1903. This was originally based at Craigforth House and was predominantly a farm animal practice. The purpose built surgery was first opened in 1979 and refurbished and expanded in 1997. This expansion created improved facilities for the increasing number of small animal patients. Crieff Vets was formerly known as Ashworth Veterinary Group. There had been a member of the Ashworth family at the helm from 1955-2011. Gordon was first in charge and was then followed by his son David, who retired in April 2011. Kirsty and Susan joined the practice partnership in 2007 and changed the name to Crieff Vets following David Ashworth's retiral. Both Kirsty and Susan were clinical directors at the practice until 2018. The practice is a 'mixed practice' dealing with small animals, farm animals and horses.